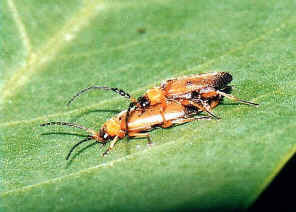 Small Brown Soldier Beetle I - ? 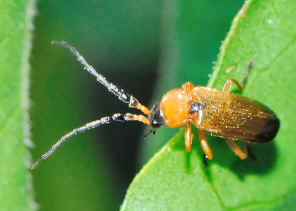 Heteromastix or Sphaerarthrum sp. This page contains information and pictures about Small Brown Soldier Beetles that we found in the Brisbane area, Queensland, Australia. Quite a number of them found in the bush in early spring in Brisbane. 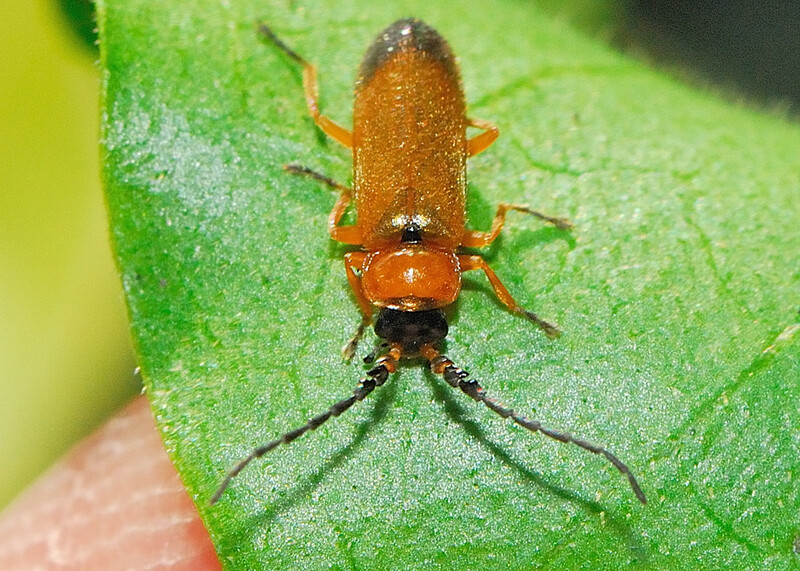 The beetles are golden-brown in colour and small in size. Here we like to thank Dr. Kaae of Cal Poly Pomona. Dr. Kaae sent us email and advised that this beetle is in this family. 1. CANTHARIDAE - Australian Biological Resources Study, Department of the Environment and Heritage, 1996.